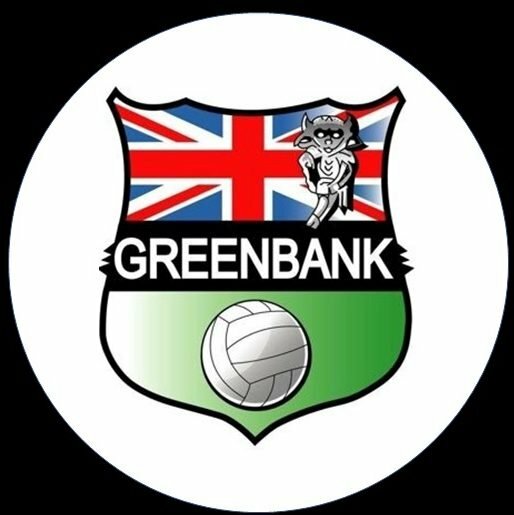 Greenbank Junior Football Club wish to reinforce their stance with regards to racism and specifically relating to an ongoing case which occurred on 20th January 2019. We, Greenbank FC, have featured in an interview (see below) on Sky Sports News today, Tuesday 2nd April 2019, relating to the above case. The purpose of the interview was to highlight the issues we have faced in having this serious issue investigated, those responsible held accountable and the incident brought to a conclusion. Nearly 11 weeks on from the initial incident, the players involved still haven’t had their disciplinary hearings and as a club we are staggered to find that racism doesn’t come with immediate suspension. The delay in processing the incident has allowed the players involved to be available for the return fixture, which would have meant our players being put in a situation that neither they, nor us, felt comfortable in. The only way to prevent this was to default on the game, something the club wholeheartedly supported, handing the points to the opposition and probably removing our team from the title race. The club will make no further comment regarding this incident.